Large apartment. 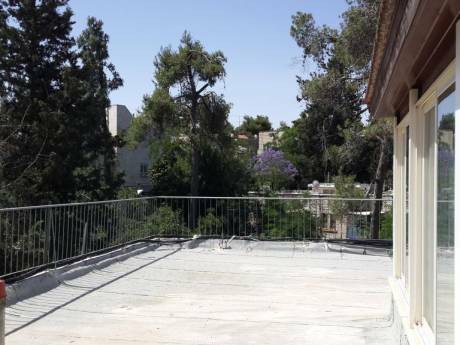 The best location in Jerusalem-German Colony. 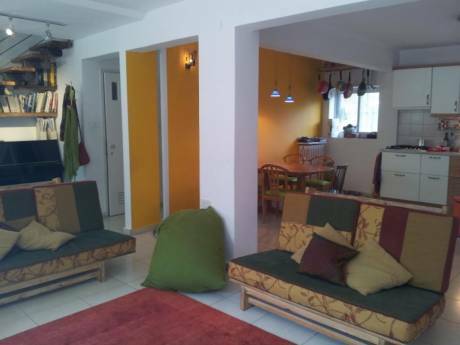 Large apartment suitable for a family. 3 large sleeping rooms. The best location in Jerusalem. 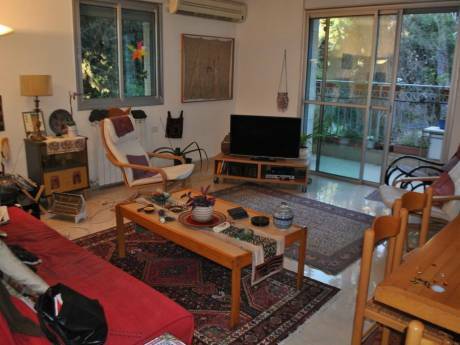 In a very quiet neighbourhood, 5 minutes away from the popular German colony main street "Emek Refaim" and 10 minutes from the Jerusalem theatre. Lots of cafes and restaurants around. Very well equipped and in a very good shape. Effy - A Physicist works as a project leader in IT company. Hanni, a Bibliotherapist who works with children using litrature as a form of therapy. Our 3 Children - Noam age 8, Daniel 5 and Uri 1.5- The three are very well behaved. This is their first experience in London and are very excited about it. Hope to find somewhere as comfortable as home. Beautiful peacefull neighbourhood in a historic area. Best location in Jerulasem. About 25 min walking distance to the old city, 5 min to the main street full of nice cafes and restaurants.